All helping your investment property stand out from the competition! VIBE believe in creating a difference in Property Management; a new era of property marketing seen first through VIBE leading the way. As not all properties for lease have identical features so, VIBE wish to offer many options when leasing your investment. VIBE Results: achieving superior results in every situation with a ‘can do’ & ‘don’t give up’ attitude. Property Management became a key department within VIBE , with our aim to grow our property management department just like our sales department; promoting properties professionally combined with a pro-active leasing campaign, negotiating rental terms, lease payments and all with 110% communication. VIBE prides itself on growing our property management department ‘organically’ and having our property manager available by mobile when needed. An exciting, energetic team works within our Property Management department working together to achieve a common goal. Team VIBE believe in making this an exciting, memorable and seamless process when choosing the right tenant for your investment property. VIBE’s marketing team is committed to constantly evolving our marketing approach. A passion to ensure your property is held above the rest and given the BEST opportunity in today’s market. We aim to turn heads, create demand and results that your property deserves. As more agencies implement a few of the below marketing tools, we are dedicated to implementing ALL the tools needed for your campaign, as we see the true winner being, not only our landlords but your tenants, who will have more reliable and visual information to evaluate and help make their decision. Professional Photography & Styling; Image is everything – VIBE believe great photography will tell the story with beautifully styled unique images. All photography is covered by professional property photographers, as every property deserves the best with an eye to detail by our stylist. Floor plans; Why 9 out of 10 tenants prefer floor plans to be available on an advertised property? 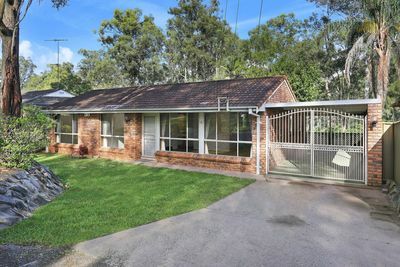 Five (5) Websites including a ‘Feature Property Listing’ on Realestate.com.au; ‘Attention Grabber’… excellent visibility, positioned above the other properties for rent, ensuring your property will seek the attention it rightly deserves. Remembering, property preparation is key, we can help with gardeners, cleaners, tradesman etc. Preparing your property ready for lease can be the difference between achieving a standard price and achieving a “great price”. And, the best part is, it’s not hard, nor time consuming or expensive. VIBE can help and assist in all preparations leading up to commencement of your leasing campaign. 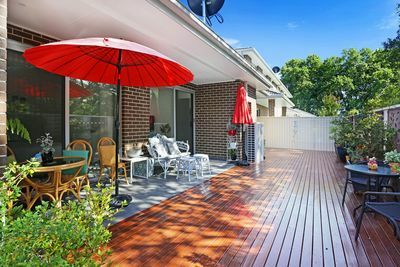 VIBEproperty.com.au was developed and designed with a goal in mind… Implementing online resources and unique property features to assist while searching. A growing targeted audience of over 7,000 viewings can occur each month and our direct marketing subscriptions are increasing daily. Our database has been designed to make it easy to find and cross-reference information about tenants property needs and wants to match our landlord’s properties. So comprehensive it’s programmed to match properties with prospective tenants as early as Week One (1) of your leasing campaign.